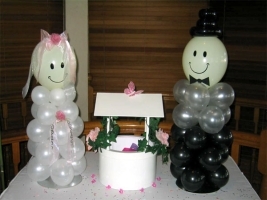 consider Bubblicious Balloon & Flower Creations - Florist Alexandra Hills. offer you advice, solutions and creative ideas to come up with a creation that says exactly the right message. and efficient friendly service. Please click below to browse our gallery and contact us for more information and to order. 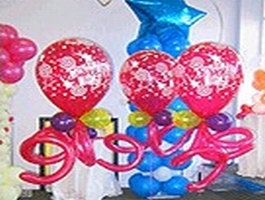 We will work with you to create pieces to suit any theme. 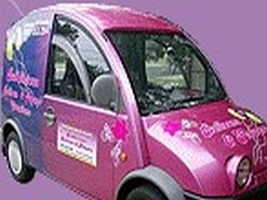 We offer twice-a-day delivery to most suburbs in Brisbane at a flat rate of $20. For deliveries outside these areas charges vary, so please ask for more information when you order.